I have one or two small tomato plants on offer. It's a variety of tomatoes and they are needing potted on to their forever homes. I'd like them to be rehoused as soon as possible so if anyone would like them, let me know. Collection is in Darvel as soon as possible. White Coast child's first bed frame with bolts/screws for assembly in v good condition. A couple of pink duvet covers/pillowcases to suit. Various slabs free to good home what you see is what you get. Pick up beith. 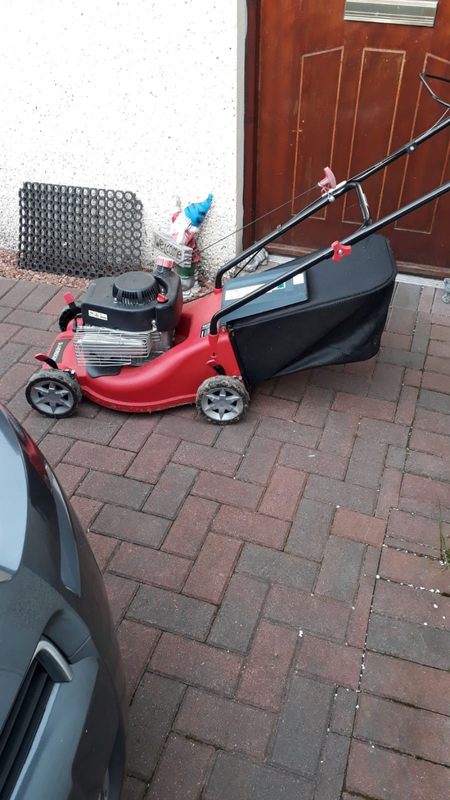 I have a red sovereign petrol lawn mower with grass bag to give away. It has petrol in it but I cannot get it to start. Apart from that the last time I used it everything worked perfectly. I think it just needs a service but I investing in a battery lawnmower so am giving this one away. You can alter the grass cutting height. 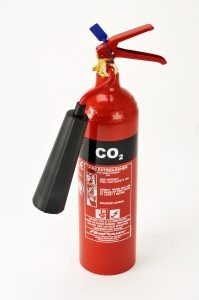 Would need to be collected at a mutually suitable time. Would be very grateful for a wet suit that would fit about an age 12 to 13 year old. Any condition as long as its fit for purpose. Many thanks! 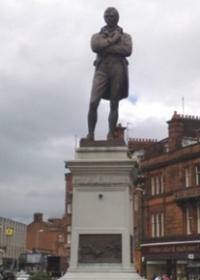 Ayr/Cumnock area. Hi there I need an old laptop (any condition) that can run Windows XP to run old testing software. Any help would be most appreciated. Thanks. 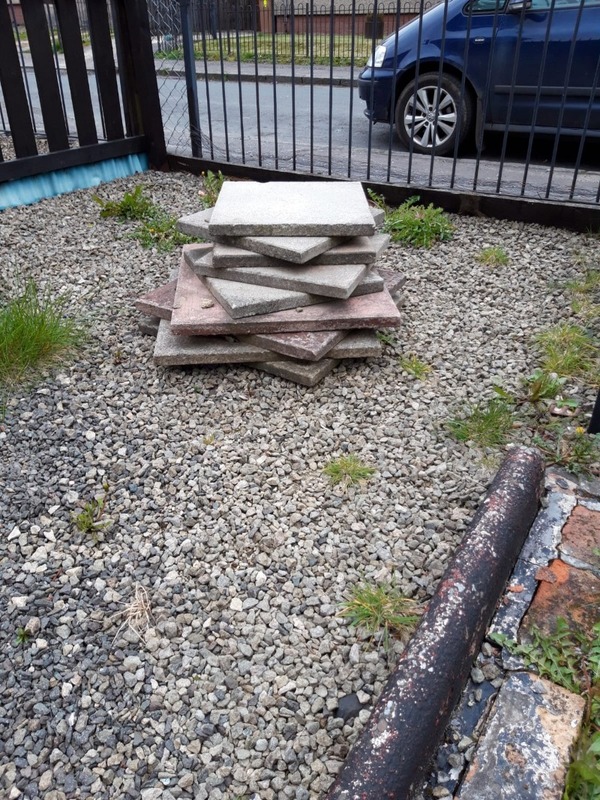 Looking for small 18x18inch slabs of anyone needs rid. Thanks. I have some tomato plants to spare. 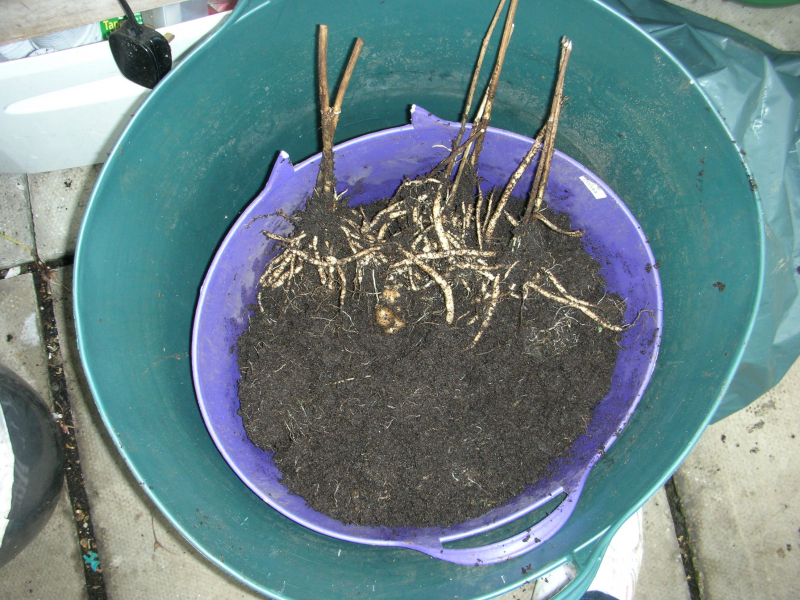 Also skirret as in the photo, also courgettes (tondo di nisa). I don't have many plants to offer this year but I would like the excess to be picked up quickly. The offer is being made elsewhere and if anyone wants any, I will only hold them for 24 hours before offering them to anyone else. I have excess tomato plants available if anyone would like some. Various varieties. They are ready to pot on. Black Leather sofa, 3 or 4 seater, 7'1" (2160mm) long. Fairly good condition, one arm slightly catscratched. New owner to arrange collection. 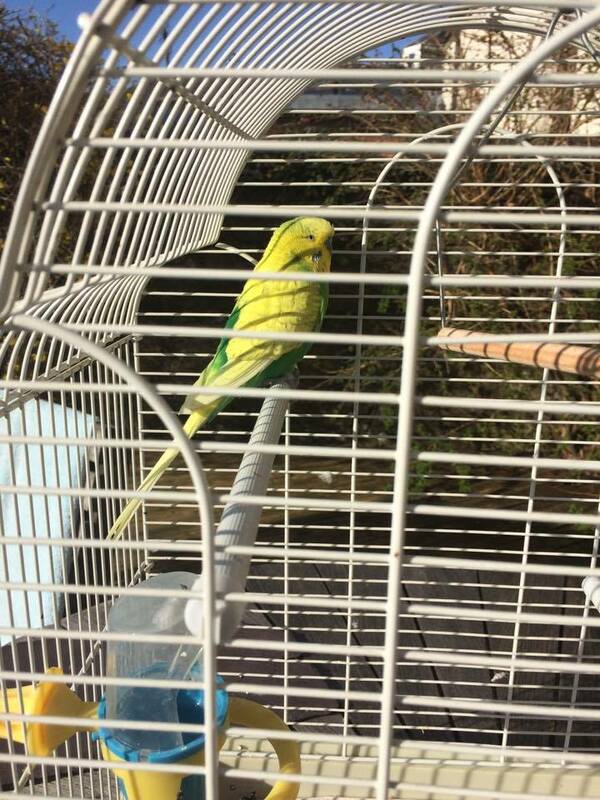 Looking for a home for our lovely Yellow and Green Budgie. He is around 2 years 4 months old. He comes with his cage with swing and some food. Collection only. 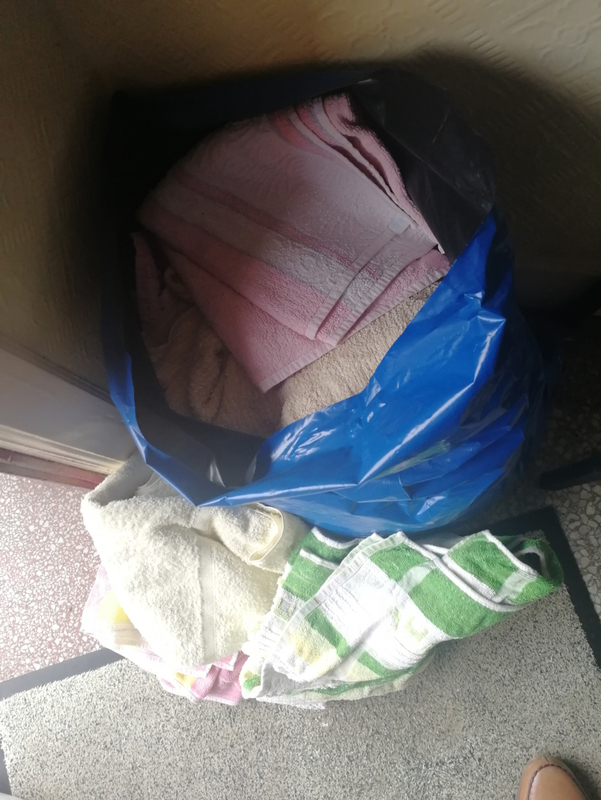 Some 15 clean hand and bath towels suitable for soggy kids or dogs!!!! Still plenty of life in them down sizing home so having a clearout. 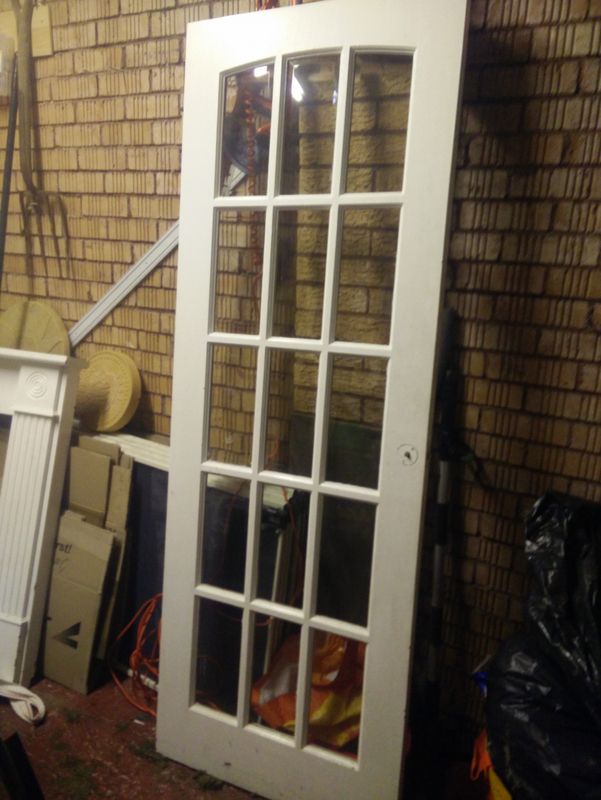 Looking for unwanted windows for a project. Thanks. 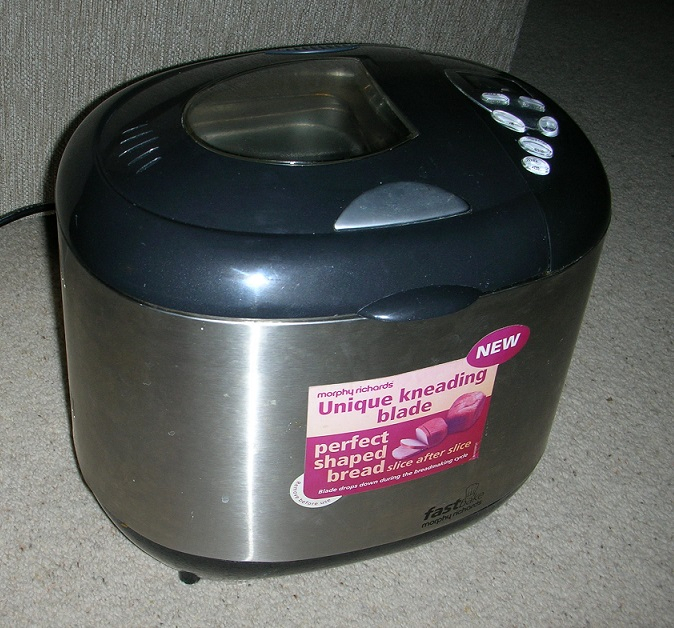 The breadmaker stopped working and I don't know why but if anyone else wants to try to repair it, you are welcome to it. The heating element works fine but the spindle working the mixing paddle isn't turning. It's due to go in the bin within the next day or two if no-one wants it. It's not new in spite of the label. It has been well used. Zara jacket in size M (in Zara sizing this is a 10/12). Black with down filling. Some of it in the collar has went to one side as I washed it but this doesn't affect the jacket in any way. Does anyone have a Laptop that they no longer want. Working or not working, does not matter. Needed for a project with my son as part of his studies. Would prefer one with a working hard drive, although the rest can be working or not. 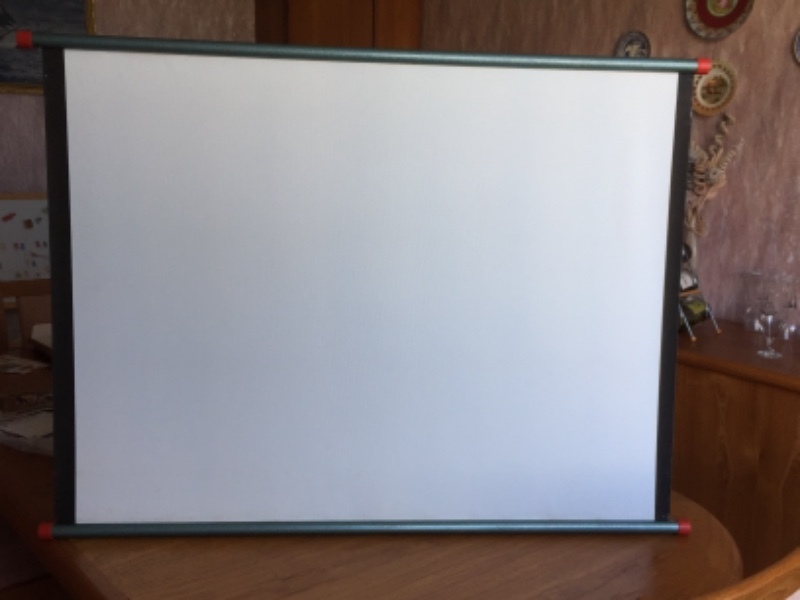 Size 95cm x 75cm free standing screen. Like new. 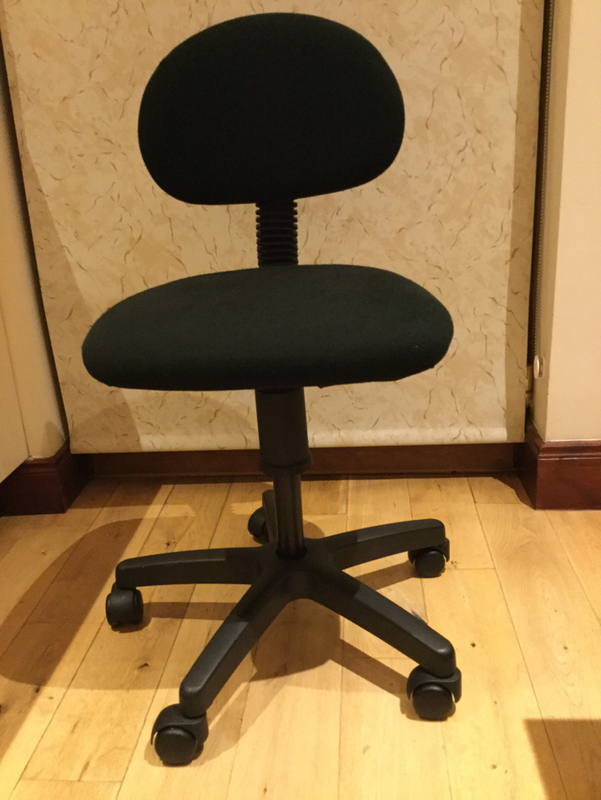 Hello I'm looking for a high backed orthopedic type chair for my wife who has trouble getting out of normal chairs. Any help would be much appreciated. 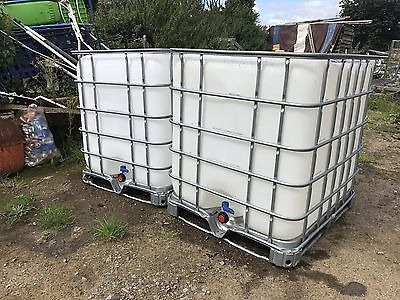 Looking for 1 or 2 IBC 1000 Litre Containers to be used for water storage. If they are dirty it is not a problem as i can clean them, although it would be helpful to know what they contained previously. Can collect. Available : in good condition with fire labels still attached we have a king size four drawer divan bed base, a sealy mattress and a headboard. I would like it collected this weekend as I need the space. Hotpoint Aquarius Condenser Tumble Dryer. 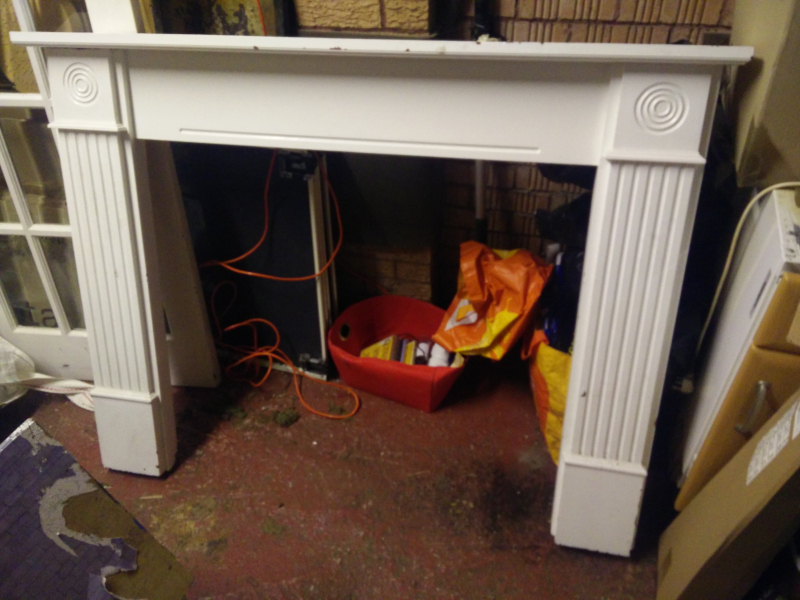 Still in good condition but condensing pump needs replacing. Quantity of natural coloured gravel (approximately 3mm) for aquarium. 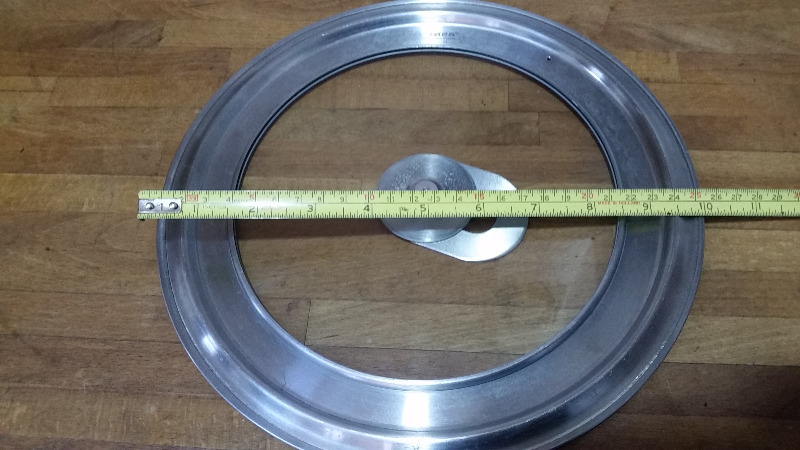 Suitable for a base size of 15" x 36" to a depth of a little over 1". Uplift from Irvine. 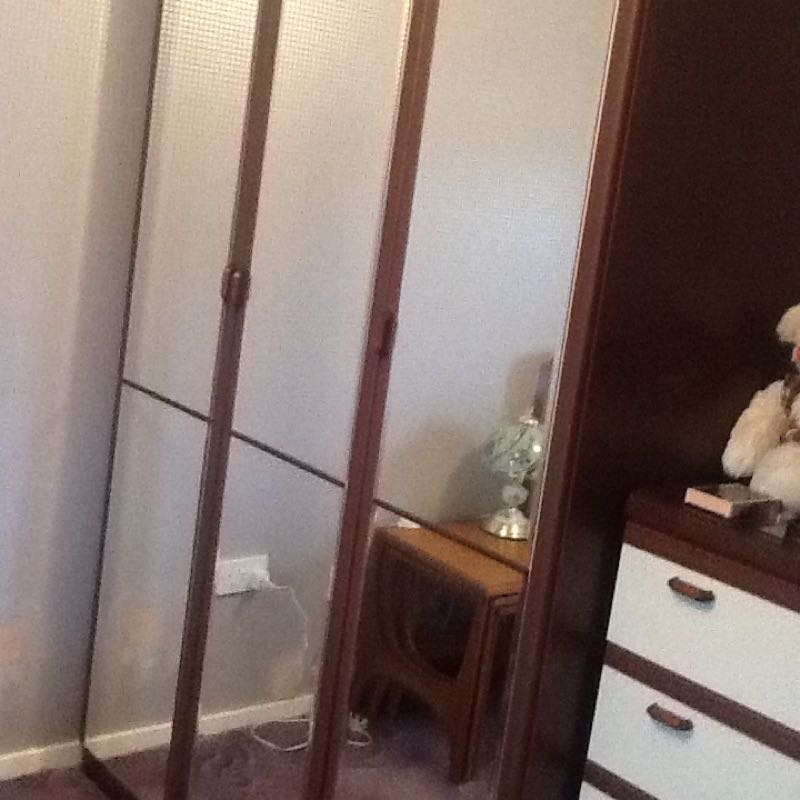 This wardrobe has 3 mirrored doors. Very good condition. Solid furniture not flat pack. 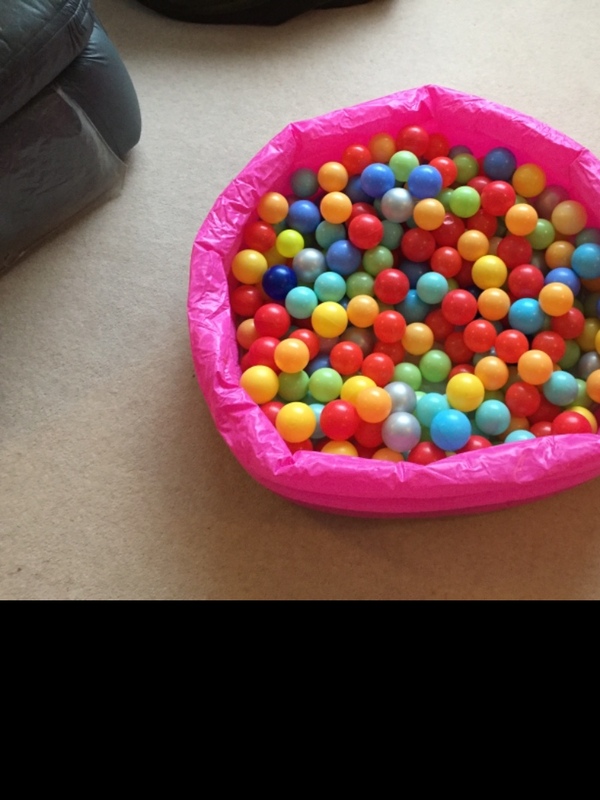 Toddlers inflatable paddling pool with lots of lightweight play balls. Watsonmal please call 07840882855. Have been trying to email you. Hi All, I am looking for lots of moving boxes in and around the Irvine Area, If anyone has any they no longer need please let me know, Thanks. Dark wood with cream trim. 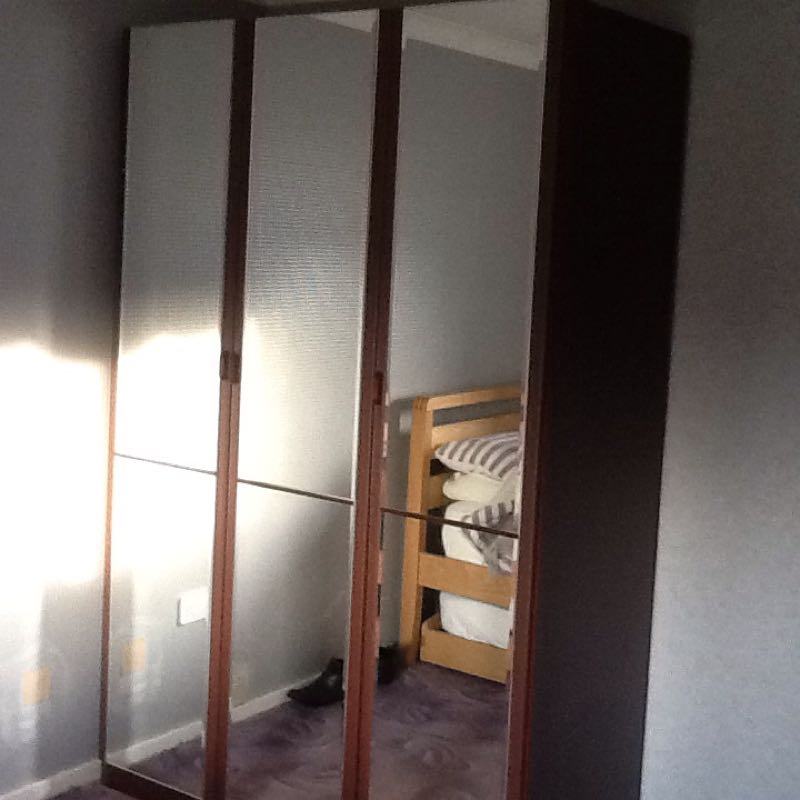 3 mirror doors. 5 drawer unit. 3 drawer unit. All in very good condition. 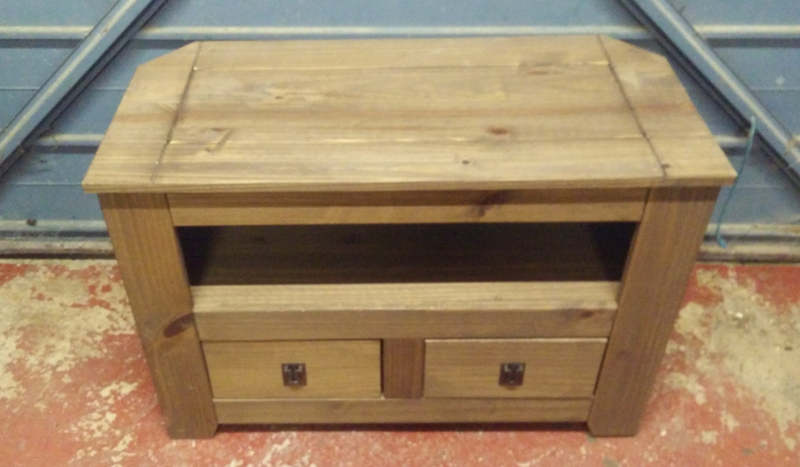 Solid furniture NOT flat pack. Round or square 5ft wooden fence posts/stabs needed urgently to bolster up electric fencing around our baby trees! plastic posts snapping and popping out of the ground, greedy ponies eating our trees! Wooden ones would help a lot! around 30 needed but will take whatever we can get and can collect. Thank you! If anyone has any left over wool it would be very much appreciated for use in many different projects over the upcoming year. 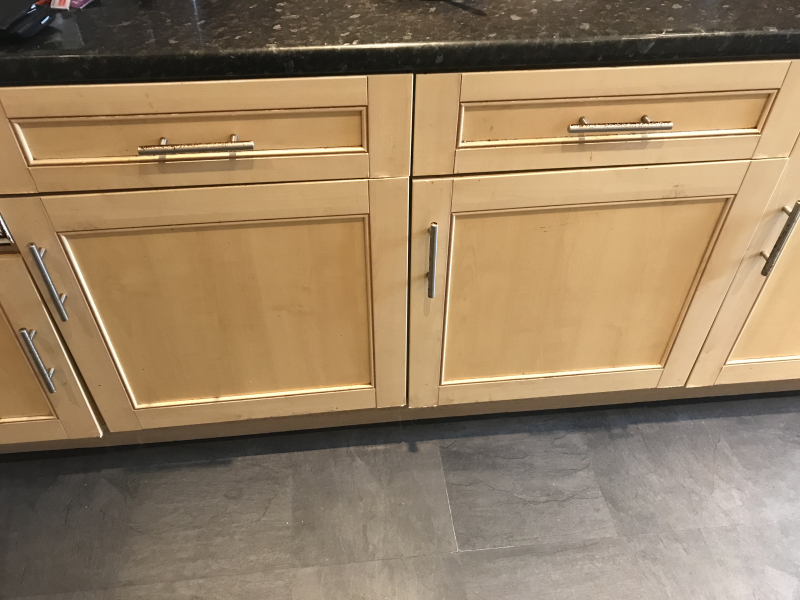 The ply or colours can vary. Thank you for your consideration. 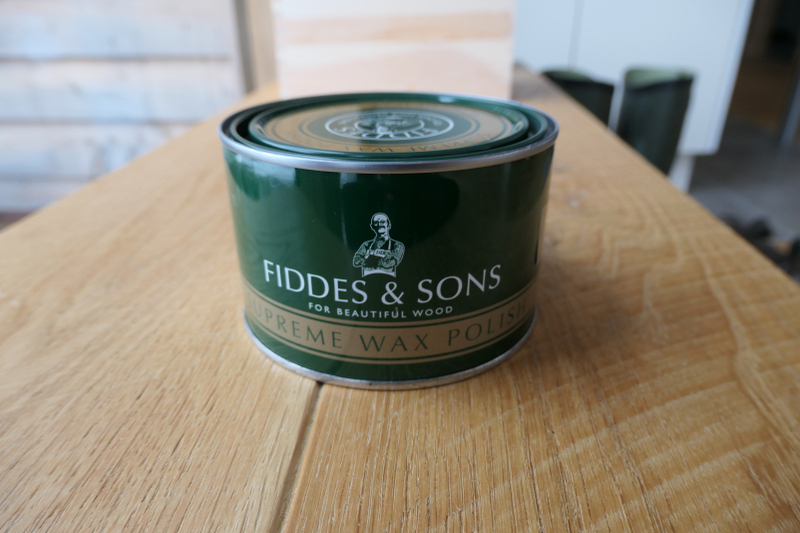 I have an unopened large 400ml tin of Fiddes Furniture Wax Polish (Clear) which is suitable for use on all indoor light coloured wood. This is a synthetic wood wax polish so is NOT SUITABLE FOR TOYS. Offered Bosch washing machine fir spares or repair. Machine is working but I think the bearings on the drum have gave up over the last week. It still spins ok but is very noisy whilst spinning. Other than this everything else works fine. Ikea "Stabil" glass and steel pot / pan cover, with folding handle and vent. Good condition.